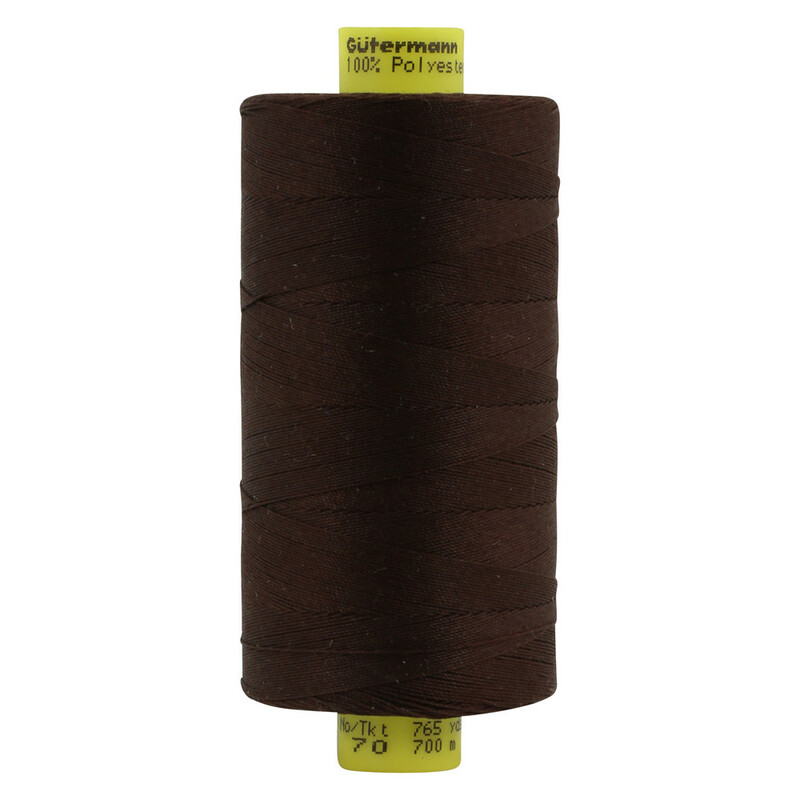 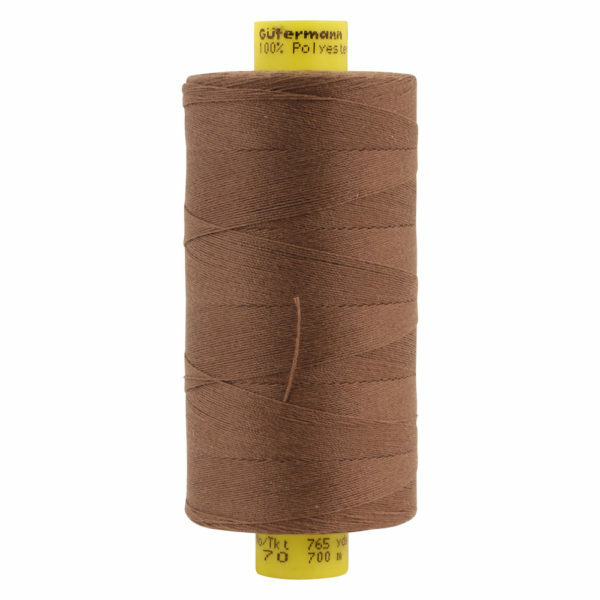 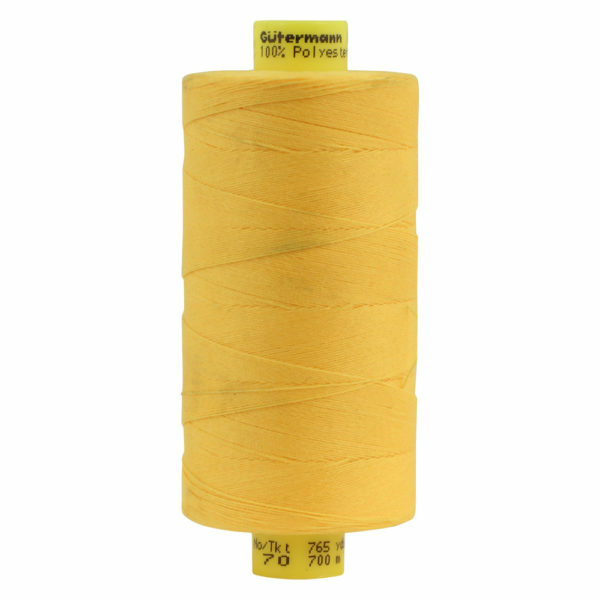 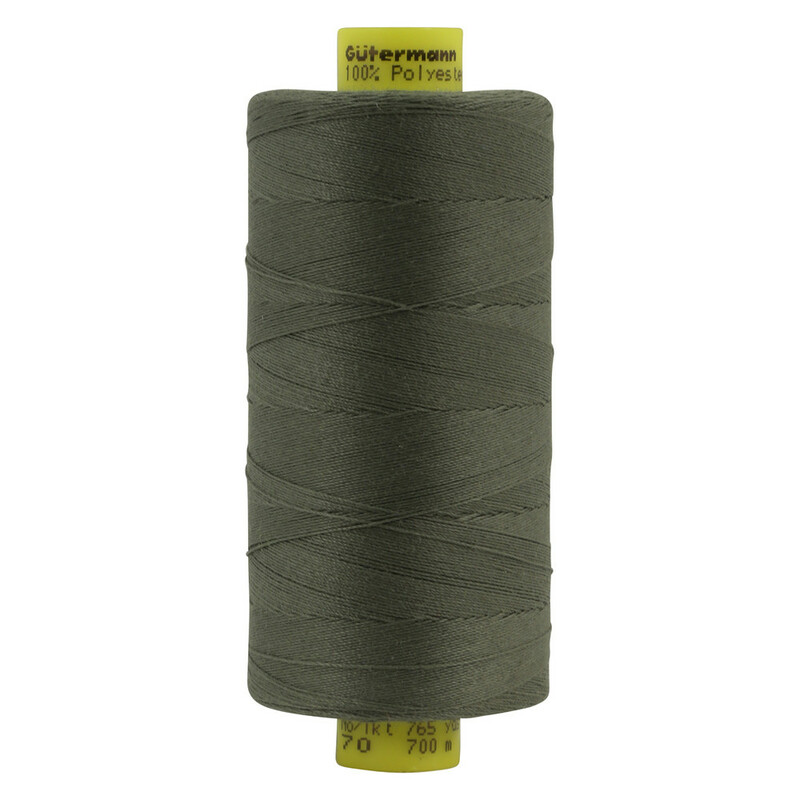 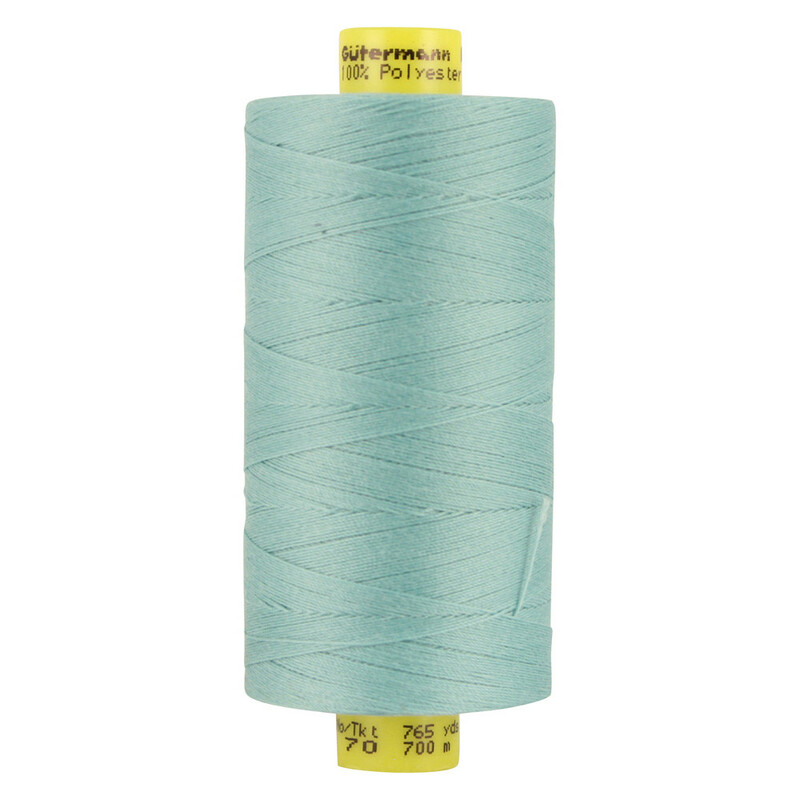 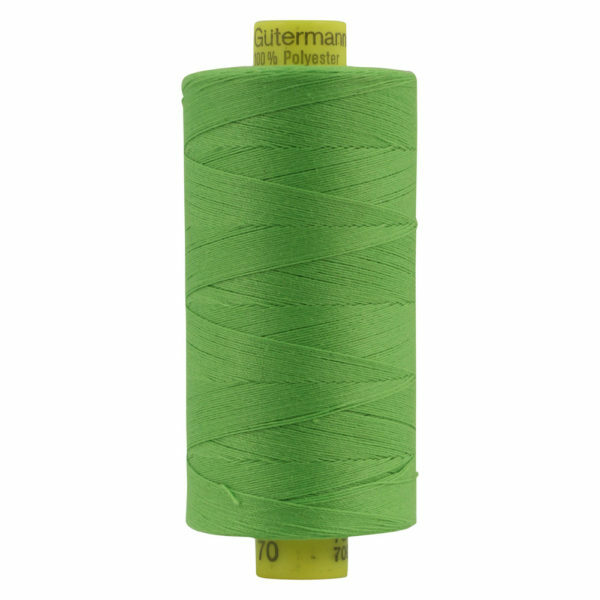 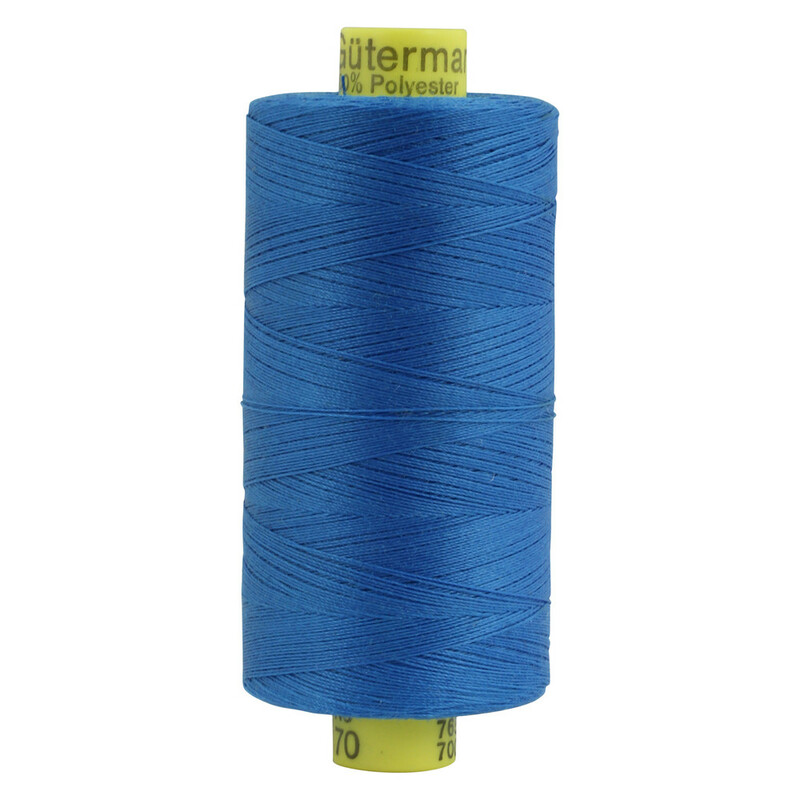 Gutermann Mara 70 Tex 40 Thread -For knitted and woven fabrics, this high quality, 100% polyester thread is perfect for all your DIY projects. 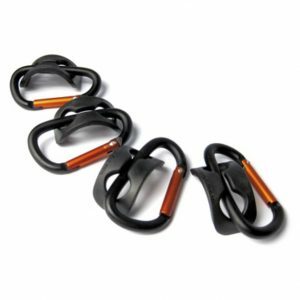 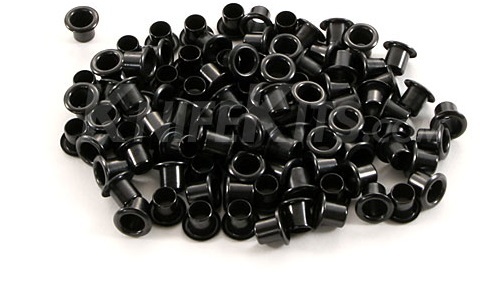 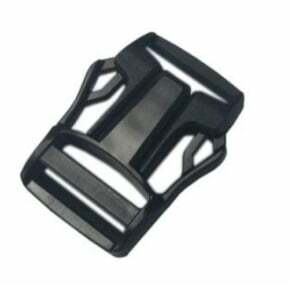 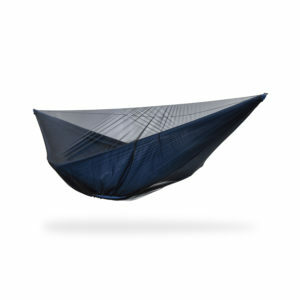 Comes in a variety of colors and each spool has 765 yards. 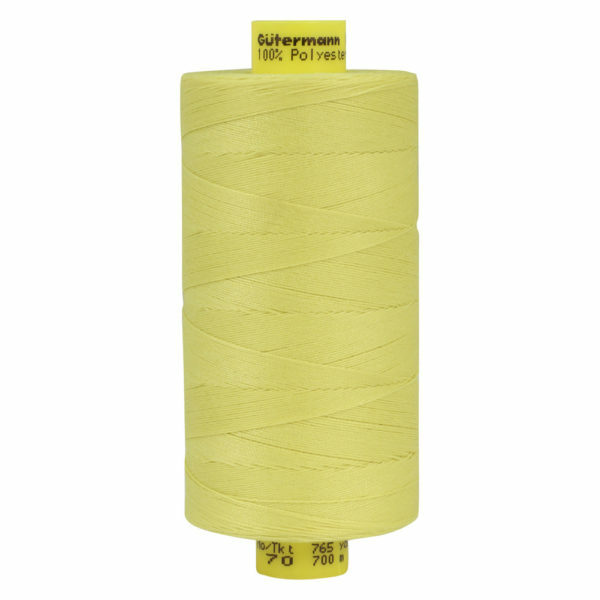 How tall is the spool? 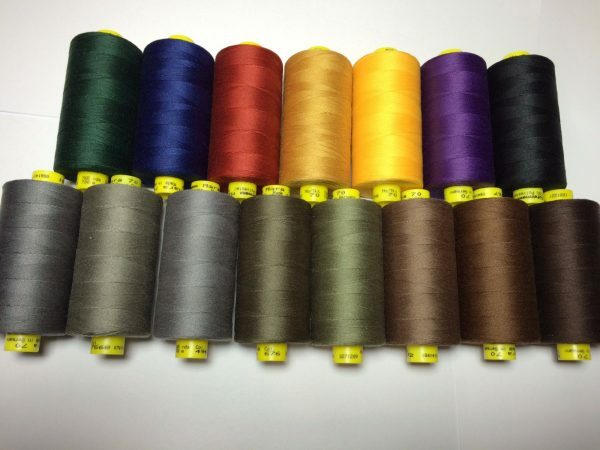 Any chance of getting some variation of white thread in stock?